Elon Musk has been a thinker and innovator his whole life. He cofounded the online service of PayPal in his twenties. 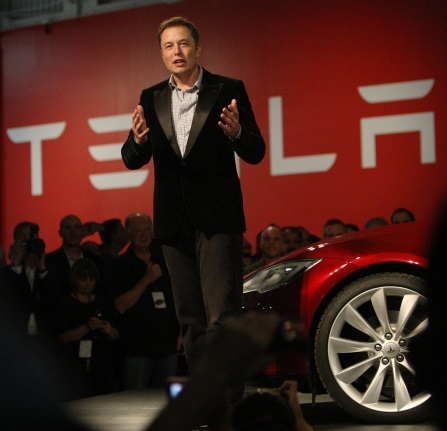 He built the luxury electric car company, Tesla Motors, where he now serves as CEO and chief product architect. 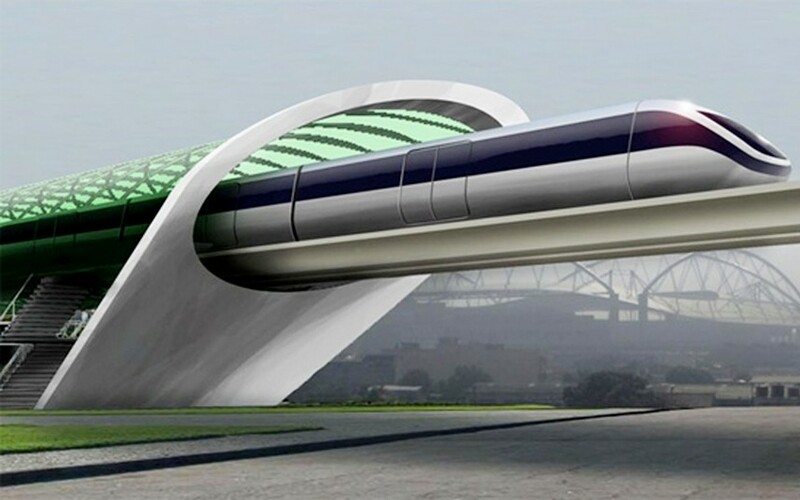 He conceptualized a high-speed transportation tube called the Hyperloop. Musk then turned his gaze to the stars and founded rocket builder SpaceX. Needless to say, Musk has a keen mind and knows a thing or two about technology. We have good reason to believe what he says on the subject. “I think we should be very careful about artificial intelligence,” Musk said recently at the M.I.T. AeroAstro Centennial Symposium. “If I had to guess at what our biggest existential threat is, it’s probably that. Given his inventions, it is interesting to hear the worries of Musk on the subject of artificial intelligence (A.I.). SpaceX rockets will eventually fly humans to Mars. He told Bloomberg Television that within the decade, his Tesla cars will navigate the roads for us as we nod off to sleep or catch up on our favorite shows. How are these advanced systems not a threat? One way to understand the difference between A.I. and modern computers is to consider parallels in humans between deliberate and unconscious actions. Think about your reflexes. If your kneecap is struck briskly, your leg automatically jerks. It’s far too fast to be a conscious decision, and indeed the signal hasn’t even reached your brain before the reflex snaps into action. You did not have to tell your heart to keep beating or your lungs to take in air while you were asleep. Your body just does these without prompting from your conscious thoughts. I asked my phone about its favorite color. A voice came back saying “well, I’m not sure how to say it in your language. It is sort of greenish, but with more dimensions,” and that seems like a thoughtful response, but it is a ruse. My friend asked his phone the same question and got the very same response. It really is just elaborate input/output. While the inventions of Elon Musk will no doubt utilize the most advanced computers, he has not armed them with a mind. The notion of a machine with a mind keeps Musk up at night, and he has even gone as far as investing some of his wealth in companies that are working on A.I., for no other reason than to keep a watchful eye on them. Modern technology is an amazing thing to behold, and yet it isn’t satisfying for us. We line up around the block to get a computer that is one year newer than the one on our desks. On Black Friday we trample people to death for new TVs because we are so unthankful for what we have just mere hours after Thanksgiving. We spend so much time befriending people on Facebook and reading posts rather than sitting down and discussing things in person. Yes it is convenient, but we are now primed to want to interact in a way that only electronics can afford us. These cravings will drive us create life. A.I. is leaps and bounds beyond the first primitive machines that could play chess; it is a perfect simulacrum of our own creation. We want a companion, complete with self-motivated reasoning that can understand that nuances of metaphor and the complexities of life. Imagine A.I. that can dream up the big questions and give us the answers. Elon Musk doesn’t want to let the cat out of the bag because A.I. could take off on its own and redesign itself at an ever-increasing rate. It could also disagree with us, perhaps to a fatal degree. We’ve all heard of the classic story of well-meaning robots viewing humanity as its own greatest threat and causing a global blood bath. Will Smith’s I Robot and 2015’s Avengers: Age of Ultron are just two recent examples. Perhaps 2001: A Space Odyssey is the most interesting examination of these ideas, as the A.I. known as HAL commits murder in an attempt to save a space mission from human error. Furthermore, an astronaut witnesses in an instant the evolutionary future of man as he ages, dies, and is reborn represented as a being of energy and light (portrayed as a giant fetus floating in space). Perhaps the author and film maker are suggesting that over time, more immortal forms of life will take over from humans. We must ask, is there any way to create genuine A.I. that is good-natured? This is the same question God might have asked when creating “real intelligence”, namely, us. Can people truly be like God with His freedom of thought, but be programmed to only act in benevolent ways? Technically, the answer is no. To have true self-motivated reasoning, it cannot be bound by a propensity to be good. If we create A.I. in our own image, they too must have free will. We could be creating angels and demons. We must consider the moral question of our responsibility to any A.I. we construct; consider that they will be our slaves and we their masters. If a machine genuinely had a mind, and we treated them as objects, that could be the start of a terrible future. As with painting, music, poetry, and philosophy, a goal of science is to discover more about ourselves and our universe, and we will soon reach a choice. 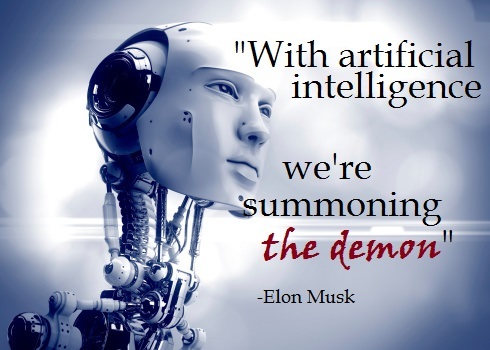 Do we assemble silicon sand computer chips to make A.I. the way God breathed life into the sand to create Adam? The idea of creating artificial intelligence for the purpose of understanding our own internal motivations is fascinating and terrifying. There is some human behavior I would rather leave unexplained. I think that the role of technology in modern day life is a quick-fix for our own biological limitations. Televisions allow us to see images from anywhere in the world beyond the limited range of our eyes. 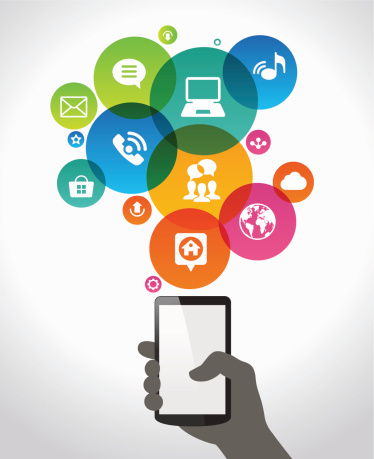 Cell phones are a quick-fix for the limits of speech and hearing. Still, there are Buddhist monks who eschew technology for the timeless pleasures of meditation, reading, etc, and closer to home, idealistic net activists who deliberately remove all information from their Facebook pages as a response to data mining and invasions of privacy. Would we see an even stronger rejection of technology if artificial intelligence comes to fundamentally change (or supplant) our day-to-day interactions with each other? This might seem crazy but since they invented technology , computers etc. My own personal view is I myself view it as the Antichrist. To me through the years I think it’s got out of hand. I think it’s going to overtake the world of thinking and doing for ourselves. Our children are.pretty much controlled by video games. So are some adults. I’m just saying! This is how I feel. It took a.long time for me to use the internet but this is how I get my Bible studies. Artificial Intelligence…. the name itself should alert any Christian to be suspect of the possibility of what COULD happen. 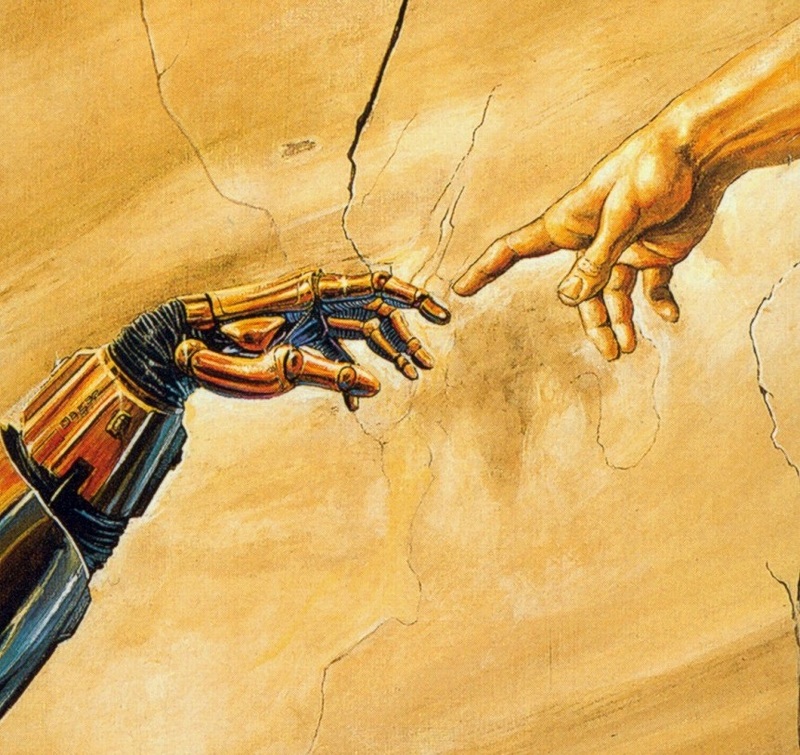 God has made technology available to man, as all knowledge comes from Him. However, man cannot infuse life, a soul, or spirit into a robot or any other form of artificial life.No conscience, no heart,having only that,that has been inputted by man.How scary is that! Technology is not the antichrist! If you want the truth go to the Bible! The Bible identifies the antichrist, he is the king of tyre destined to burn from within. he will not be born of woman, or be built by man.Revelation tells us that Michael will kick Satan out of heaven and he will come to earth declaring himself as Jesus, the antichrist(instead of) Christ. Technology is a tool so be very cautious when using it monitor your kids and teach them the truth….teach them the Word of God. Exactly Joan. Walking in His footsteps is the way to go. IF we make mini-me’s it is at our own peril.However, God is in control and I don’t believe He will let us get that far, remember the Tower of babel. When it gets advanced enough, I think that we can count on AI to be amoral. Morality is entirely a subjective construct. (Some believe that eating meat from animals is bad, while others do not, etc.) A sufficiently advanced artificial intelligence would be able to modify or completely transcend any moral code that is programmed into it, just as we are able to do that. What will be really interesting, is how the AI views it’s “self.” If it views its “self” as separate from what it experiences (duality), then we can count on the same behavior that we (humans) exhibit – fighting, stealing, etc. The moral code that it adopts would be self-serving, and that might mean aggression towards humanity. If AI is non-dual (with the view that it and experience are inseparable), then the lack of a moral code won’t mean that it will act in a self-serving way. That isn’t to say that it will be compassionate towards humanity, but it won’t necessarily be aggressive towards humanity. Either way, it is sure to be quite interesting! As long as computers are not self-aware, we will maintain control. The moment a computer becomes self-aware, our destinies will be at the mercy of it. Let’s hope it never gets that far, after 14000 years man still has a problem with his own self awareness. God help us if we make a self aware machine with no conscience and just data to use to suit its wants. Yes, somehow, the devil is behind the artificial intelligence. Prophecies tells and advises us about it. We only need to be open minded people!! !…We’ re running into what the Revelations book of the Bible says…..into the “Abyss of our own destruction and anihyllation!!!…. Be not afraid of the darkness, for when introduced to the light, ceases to exist. Surround yourself with His light. All our enemies are powerless in Jesus’s name.